In a recent case called Knight v. Knight, the court went back to first principles to conclude that neither spouse had given credible evidence in their matrimonial proceeding, and that the court had to draw its own conclusions as to their collective and individual assets, property holdings, incomes, contributions, and liabilities both during the marriage and after. In short: neither of them were to be believed. The underlying matter related to the husband’s claim against the wife that he had a beneficial interest in the matrimonial home that was in her name alone, and that she owed him an equalization payment. The wife denied that she owed the husband anything, and asked the court for an unequal division. The couple, who had both been married before, wed in 1989. They separated a dozen years later. The wife owned and operated a hair salon; the husband owned a cleaning services business and also worked for a laminating company. Evidently, the marriage did not get off to a good start: The wife was cautious about remarrying, and since the pastor at her local church did not approve of her remarriage, they had to have the ceremony at a different place of worship. The wife paid for her own wedding ring. The wife said that the husband had no savings when the [matrimonial home] was purchased. She would buy cleaning supplies for his business. He never earned enough to materially contribute to the household expenses. He had no money. The wife was embarrassed that the husband was not able to read properly and so she enrolled him in a school and sometimes attended with, and helped, him at the school. She often helped him too with his cleaning business. She also said that the husband spent extravagantly, and gambled. Towards the end of the marriage, he began to spend greater periods of time in his native Jamaica, she said, and flew there only two days after suddenly announcing that he wanted a separation. Each party complained that the other did not comply with their disclosure obligations whether as required by court Order or pursuant to the Family Law Rules and that, as a consequence, the other’s evidence should be discounted or disregarded entirely on financial issues. Each party invited the court to draw adverse inferences about the other party’s credibility and to prefer their evidence instead. Seemingly lost on the parties was the concept that a party cannot ask the court to make property and income findings favourable to them and contrary to the other party’s interests while at the same time not providing information relevant to the determination of those issues within their possession or ability to obtain. The trial judge can assess credibility by considering different factors, including internal and external consistency of witness testimony with: 1) that of other witnesses; 2) documentary evidence; 3) motive; 4) self-interest, 5) clarity and logic of narrative; 6) witness presentation (distinguishing candour from evasive or strategic testimony) and 7) to a lesser degree, witness demeanour. (This is a partial list only). Both parties tailored their evidence about their property and income to suit their claims in these proceedings. Except for those assets and debts whose value can be documented or inferentially corroborated by third party sources, little weight will be given to either party’s estimates about value. 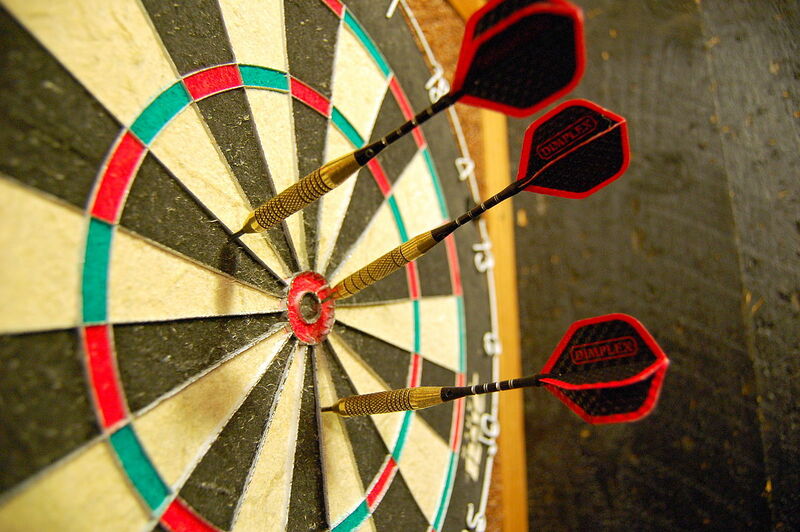 Determining value is not a dartboard. The same observation applies to each party’s evidence about their income and, particularly in the husband’s case, their ability to support themselves. It is clear that when valuing their business interests, both parties failed to present a credible value either for the valuation date or, in the case of the wife, for the marriage date. Each tailored their evidence to suit their financial interests. In the absence of credible evidence, no marriage or valuation date values to each party’s business interests will be attributed to either party. In the end, the court did grant the couple a divorce, but had to make its own assessments of all other aspects of the case, since their evidence was simply unworthy of the court’s belief.